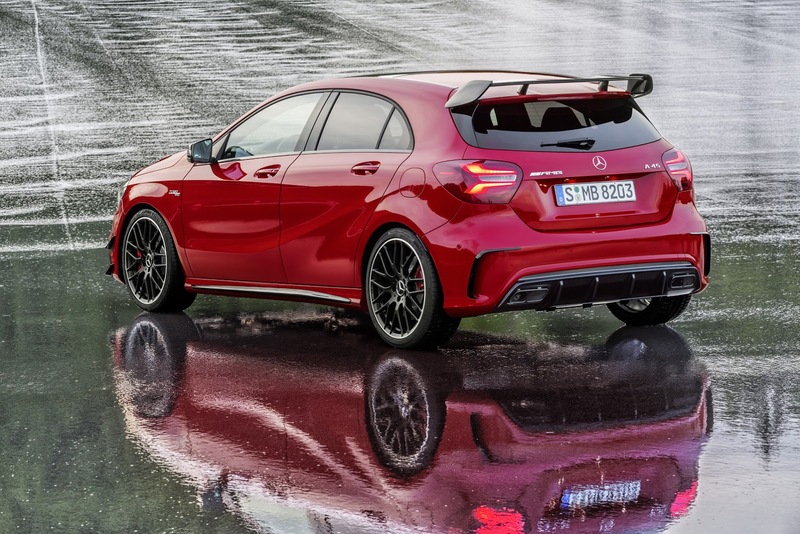 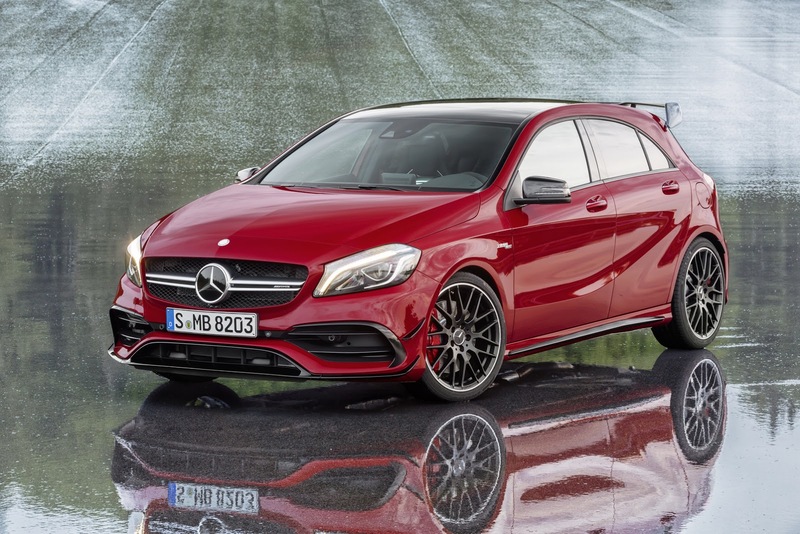 When the Mercedes-AMG A45 arrived, it shook up the hot hatch industry with previously-unseen levels of power and performance. 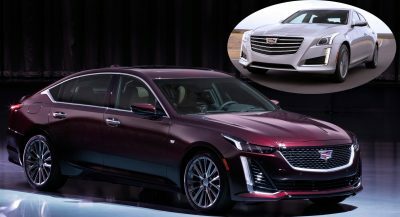 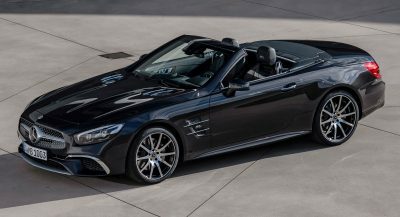 While the model is only three years hold, the German marque is already developing the second iteration of the model and is keen to step up the performance game to another level. 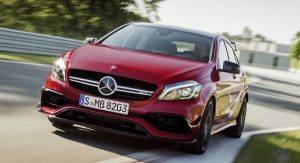 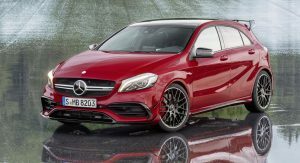 Set to go on sale in 2019, Autocar suggests that AMG will work its magic on the car’s existing 2.0-liter turbocharged four-cylinder engine and tune it to the point of delivering over 400 hp, a decent jump over the current 375 hp. 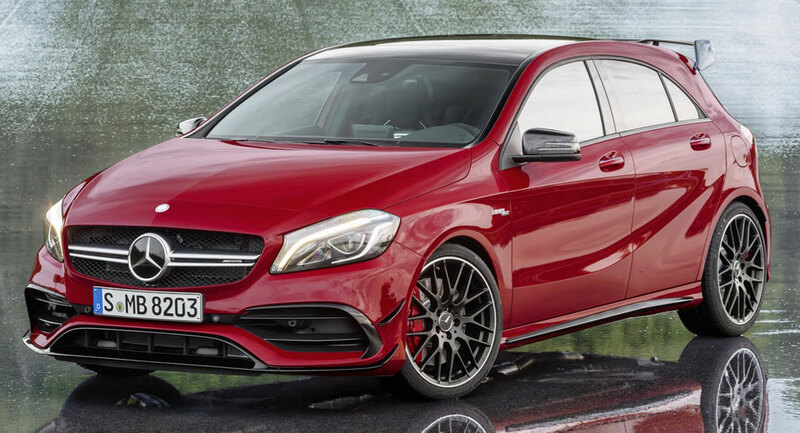 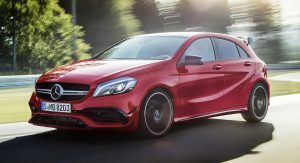 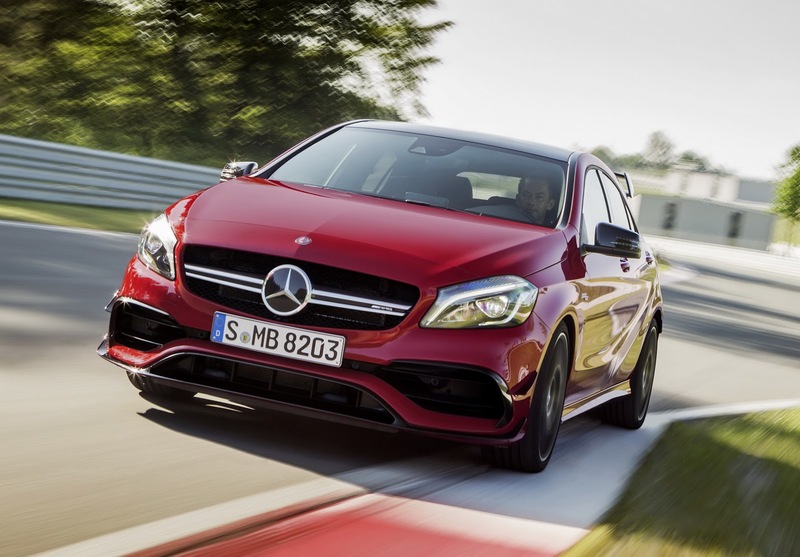 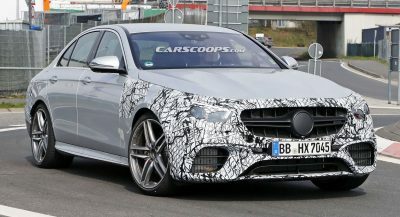 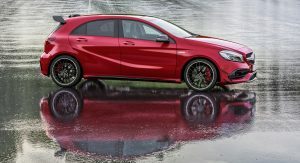 Mated to the boosted engine will be AMG’s upcoming variation of the nine-speed dual-clutch gearbox used by lesser Mercedes-Benz models. 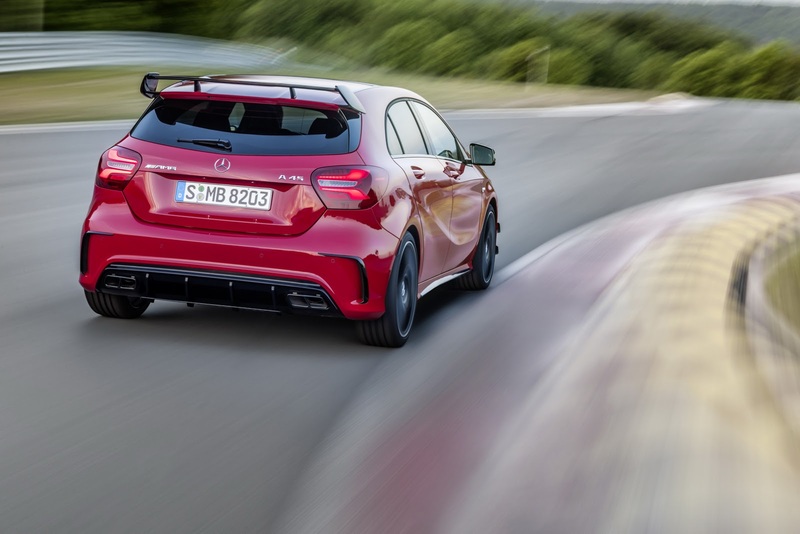 Replacing the current seven-speed, it’s inevitable that this new transmission will play its part in accelerating the second-gen A45 to 62 mph (100 km/h) in less than 4 seconds. 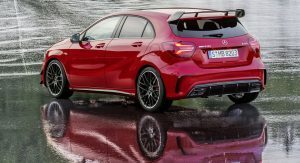 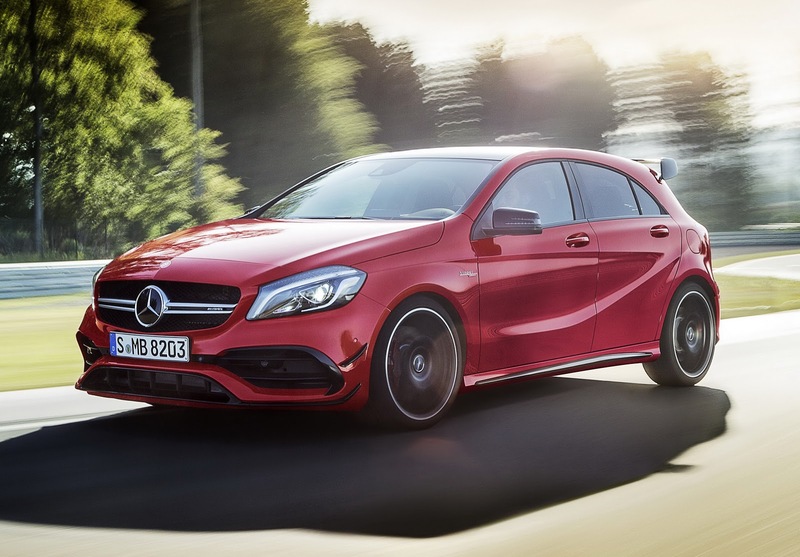 It’s also reported that the new A45 will be slightly larger than the existing car so in order to retain a similar kerb weight, more aluminum is expected to be used throughout the new model’s construction. 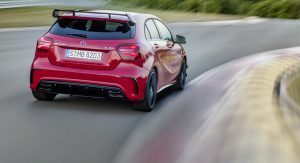 Ford is already planning an even more accelerative variant of the game-changing Focus RS meaning the hot hatch game is set to become even hotter. 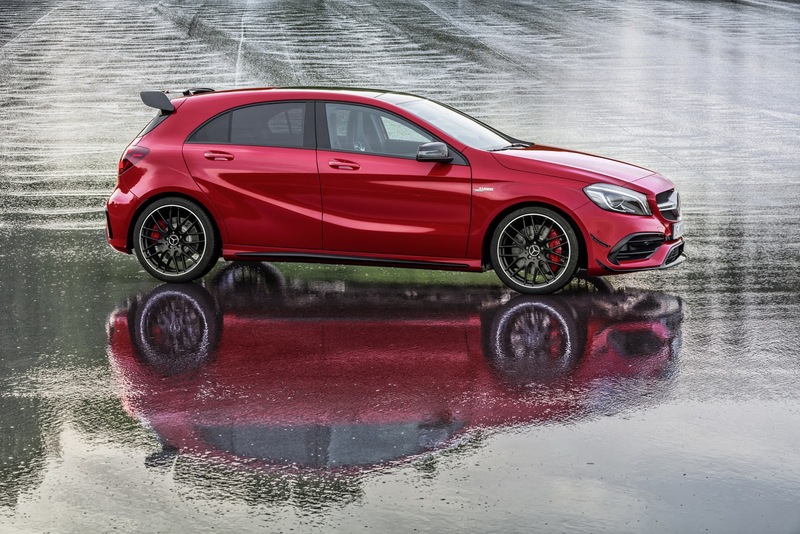 We can’t wait.